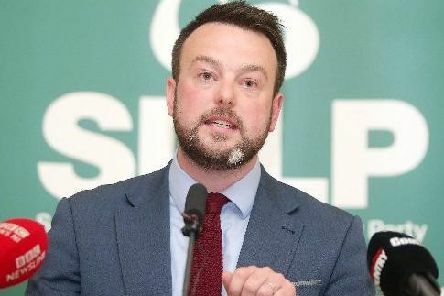 SDLP leader Colum Eastwood MLA has called for an immediate moratorium on precious mineral mining until the concerns of environmentalists, people living in close proximity to proposed sites and the broader community are addressed. 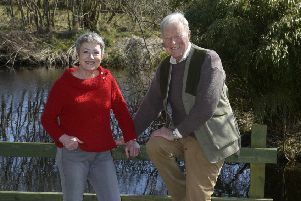 When Bob Salisbury and his wife Rosemary moved back to County Tyrone from Nottinghamshire they set about building their new home on a 17-acre site. 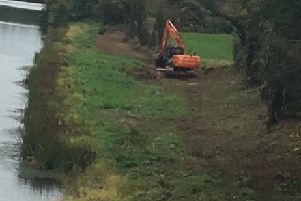 A farmer living close to an illegal Travellers encampment outside Castledawson has said he is at his wits’ end after putting up with rubbish being thrown into his fields and noise late at night. 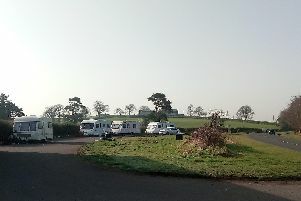 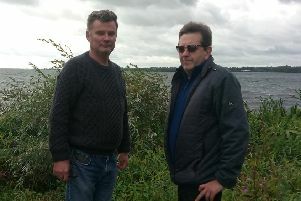 A car park which had been occupied by two Travelling families near Ballyronan, is to be turned into a garden park. 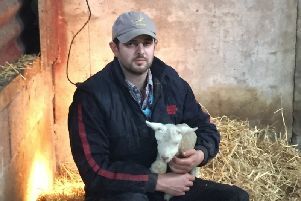 ‘Rare Breed – A Farming Year’ returns for a new series with some familiar faces this Thursday, January 17 at 8.30pm on UTV. 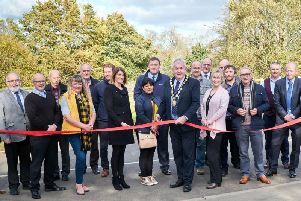 The vision of developing a Blueways route that links Toome and Coleraine along the Lower Bann corridor took another step towards being a reality recently as work was completed on Phase One of the project at Glenone. 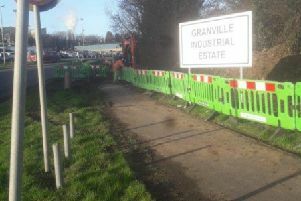 Significant new development work on the SGN Natural Gas network will begin this week at Granville Industrial Estate, Dungannon which will enable some of the biggest companies in the area to reduce their energy costs by connecting to natural gas in the near future. 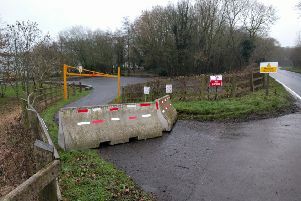 An emergency sandbag storage unit has been installed at Glenburn/Highfield Road in Magherafelt following last summer’s flooding. 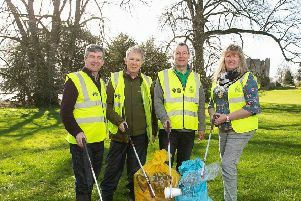 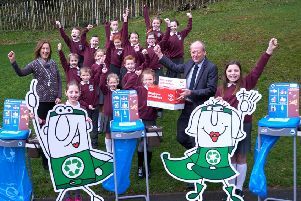 In support of this year’s European Week for Waste Reduction (EWWR) Mid Ulster District Council encouraged residents to play their part by recycling more batteries than ever before. Community consultation around proposals to build a major gold mine in Co Tyrone was substantially flawed, the High Court heard last Tuesday, December 4. 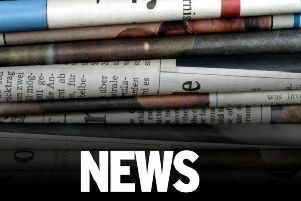 A new council power has allowed an ‘exceptional’ road issue in Dungannon to be resolved after more than 40 years at a cost of £95,000. 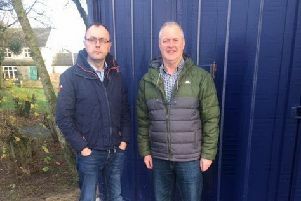 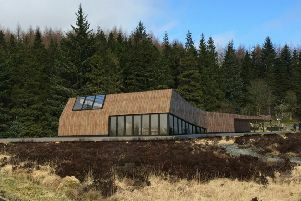 Work on the Dark Sky Observatory in Davagh Forest, near Cookstown, took another step forward with Mid Ulster Council’s development committee agreeing to proceed to the funding application stage for phase 2, with ratification by the council expected at the end of this month. 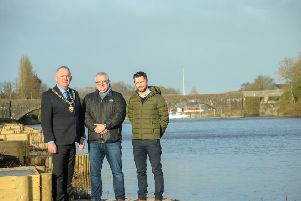 Work has stared on angling stands and access paths at Glenone as phase one of a Blueways Trail Project along the River Bann. 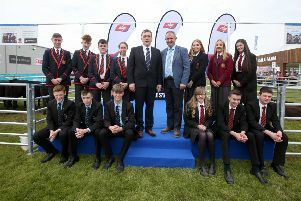 One of the province’s leading meat processor, ABP, is calling for new entries to the ABP Angus Youth Challenge. 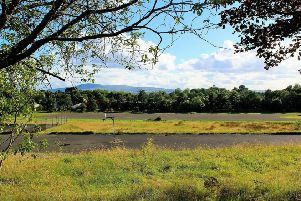 Maghera residents are being urged to act this week to have their voices heard over Mid Ulster Council’s proposed plan to redevelop the former high school site into an industrial park. 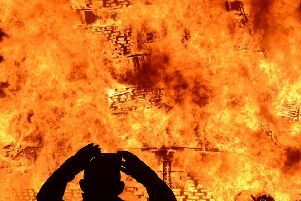 Mid Ulster District Council’s controversial bonfire consultation draws to a close at 12 noon tomorrow (Thursday).